The 24 hour news channel (Assamese) broadcasts in Hindi, Bengali, Assamese and English. The Brahmputra Tele Productions Pvt. Ltd. Property was launched in October 2008. At present the Maoj Kumar Goswami serves the DY 365 as editor in Chief. DY 365 comes across with a number of bureaus in the country with offices in Dibrugarh, Nagaon, Nalbari, Silchar, Tezpur, Mangaldai, Dhubri, Tinsukia, , and Shillong, Jorhat, Kokrajhar, Lakhimpur, Diphu, Sivasagar, Itanagar, Imphal, Bongaigaon and New Delhi etc. The Northeast region is famous for its cultural and natural diversity in the country. The integral location of Guwahati, the bridge to Seven Sisters is an entrance to the North Eastern surroundings. The political, social, cultural and other regional issues are a part of the daily news stories of the DY 365. The herald of the issues of masses & common man is an aesthetic & graphical presentation of the true picture of ordinary masses of the Northern locations. DY 365 is truly recreating the electronic independence, meaningful debate and ushering in the global village. 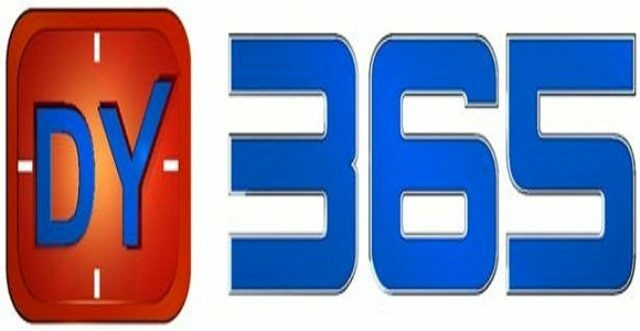 The unaligned & impartial news approach has earned DY 365 a reputation and credibility of a level that is too rare in the multi-language news channels in the Indian subcontinent. But this isn’t just the end. The news brand is moving and growing sensibly and responsibly without infatuation of ratings to cover new horizons of glory. Watch Dy 365, the channel from North East Live online in high quality stream. Wait as the stream loads. Brahmaputra Tele Productions Pvt. Ltd.